Flexcut make some great carving knives and they are ideal for use when they are in tip top condition and razor sharp. 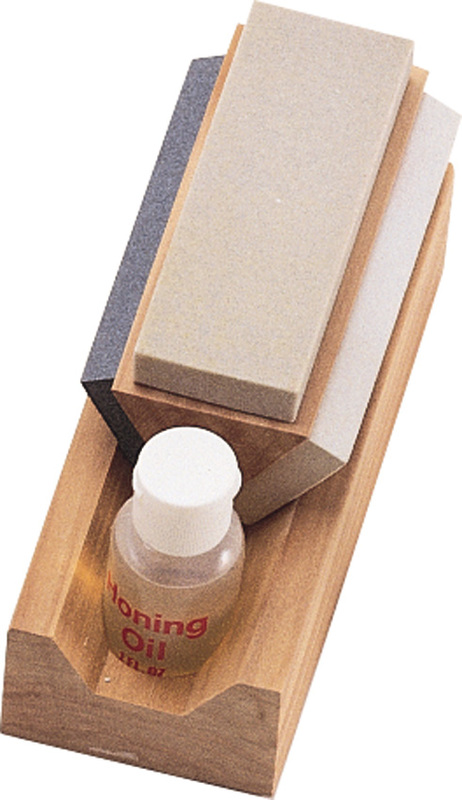 This is where a good quality strop comes in. 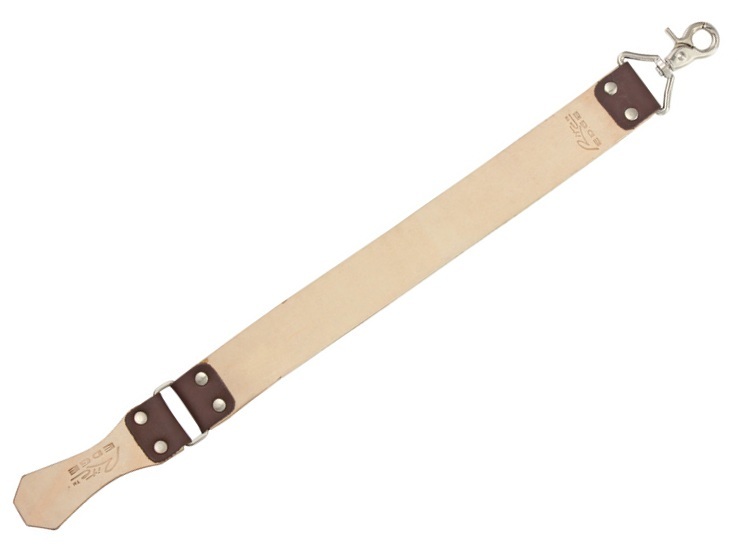 This knife strop has an 8" x 2" leather stropping surface and is designed exclusively for stropping and keeping knife blades razor sharp. 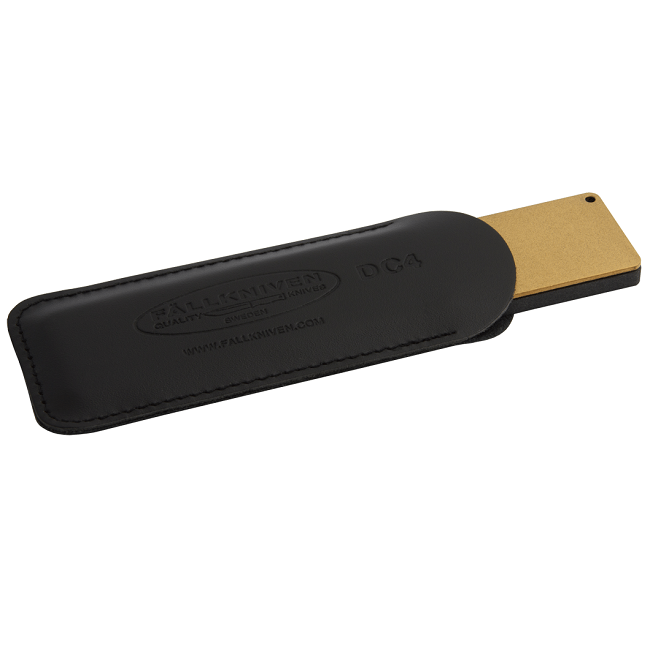 Simply strop knife blade away from the cutting edge on both sides to maintain factory edge. Clamp or handheld ability; Flat and sturdy construction. 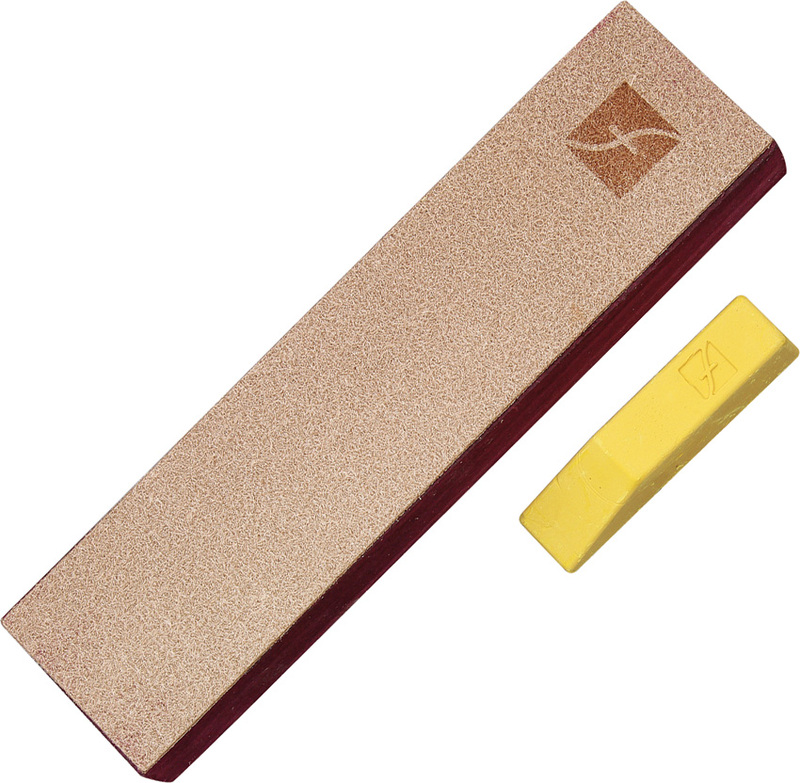 Includes a 1 ounce bar of Flexcut Gold Polishing Compound designed to adhere to the strop by rubbing the bar on the surface of the strop.